After several months of beta testing, finally OnePlus starts rolling out stable version of Android 7.0 Nougat based OxygenOS 4.0 for OnePlus 3. The update includes various new features, improvements and latest Android security patches to the device. Since the OxygenOS 4.0 OTA update is rolled out in phases, it will take few days to get the update on all OnePlus 3. However, if you cannot wait for the OTA, or have network trouble, you can manually install the update by downloading the OTA update zip file. 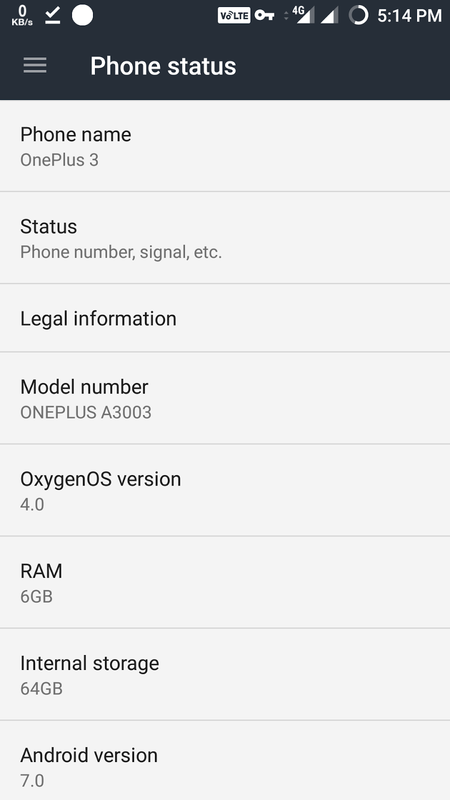 In the below guide, we show you how to manually side load stable version of OxygenOS 4.0 on OnePlus 3. The update weighs around 1.4GB and upgrade OnePlus 3 to Android 7.0 Nougat. It features new notification design, new setting menu design, multi-window mode, custom DIP settings, performance improvement, better battery life and more. Check out the installation guide to know how to sideload OxygenOS 4.0 on OnePlus 3 via ADB. Note: As always, make a backup of every data you have on the phone before proceeding with below steps. Also, ensure at least 70% – 80% battery charge remaining on the phone. 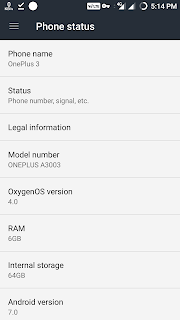 How to Manually Install Oxygen OS 4.0? 1. Setup ADB and Fastboot driver on your computer. 3. 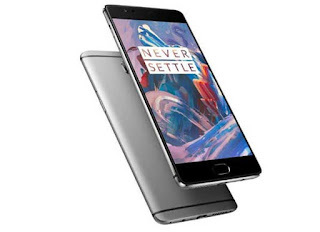 Download OxygenOS 4.0 for OnePlus 3 (1.4GB) from here, rename the file as update.zip and save it inside the ADB installation directory. 4. Now, switch off OnePlus 3, press Power + Volume Down buttons together to boot into stock recovery. 5. In recovery, choose “Install from USB” option, tap OK to confirm. A screen with “You are in sideload mode” will be displayed. 7. Wait a while, your phone should now update to the selected build and reboot automatically to take you into OxygenOS 4.0. If you feel any problem comment below. Thanks for reading this post. Please share this post with your friends. download error after 90% tried downloading 3 times wasted 3GB. Bro try again if not downloaded i will provide you another link.